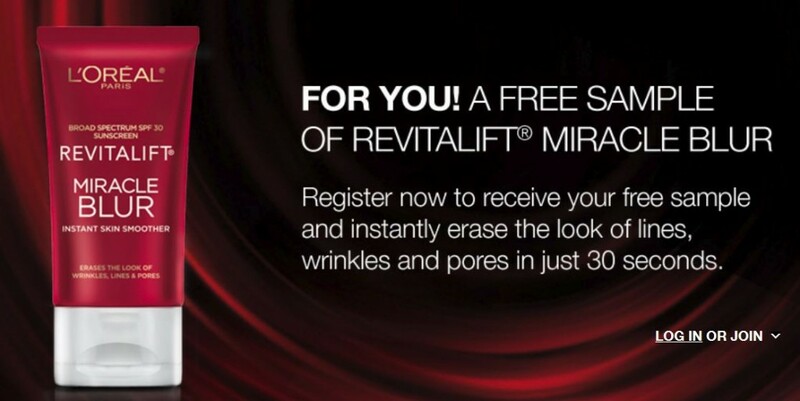 Get a FREE L’Oreal Paris Revitalift Miracle Blur Sample. Simply sign up! You can sign up with facebook but for some reason it wasn’t working for me. I just filled in the form to register on the page. 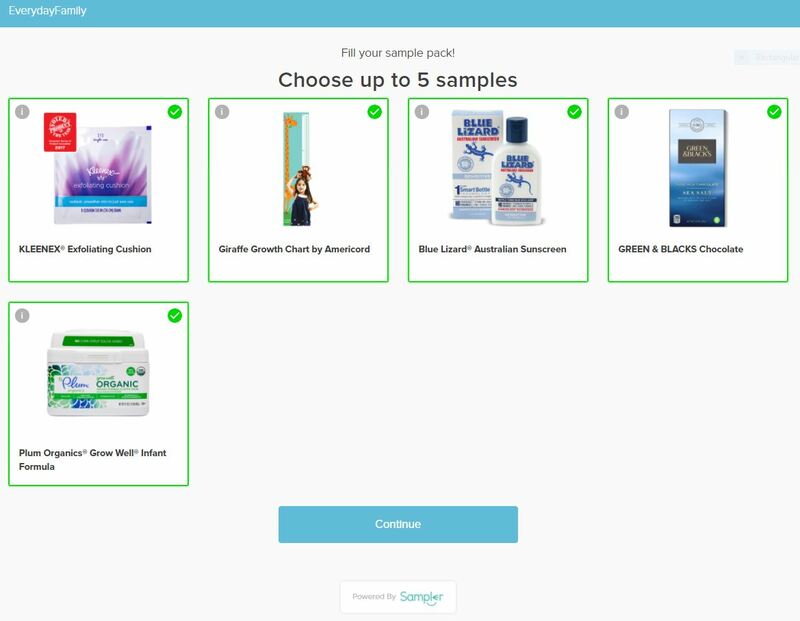 Once I was done, it took me to a new page where you can buy the product and something came up saying my sample was on the way!